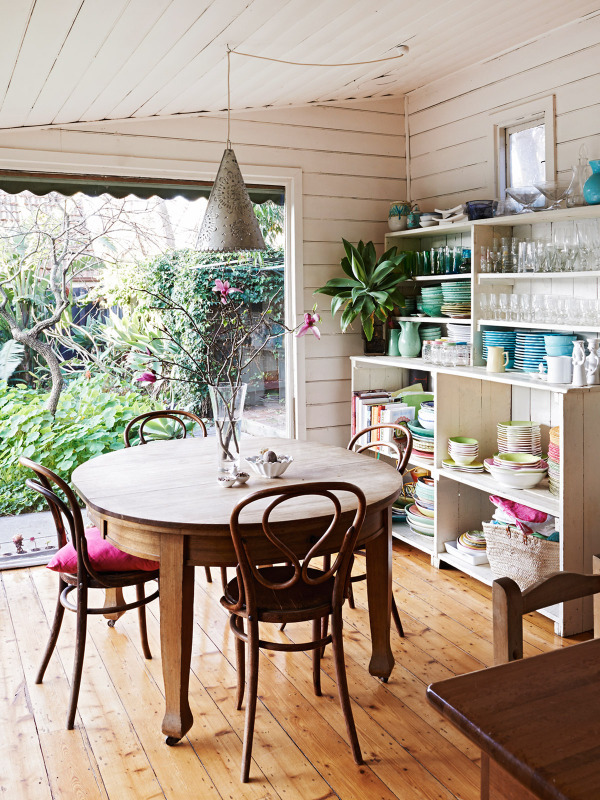 La Maison Jolie: Murphy and Daughters - Embodying Modern Australiana! Murphy and Daughters - Embodying Modern Australiana! There is nothing more indulgent than lighting a deliciously fragrant candle while curling up to read your favourite magazine or a luscious lather and lotion that leaves your skin soft and perfectly moisturised. 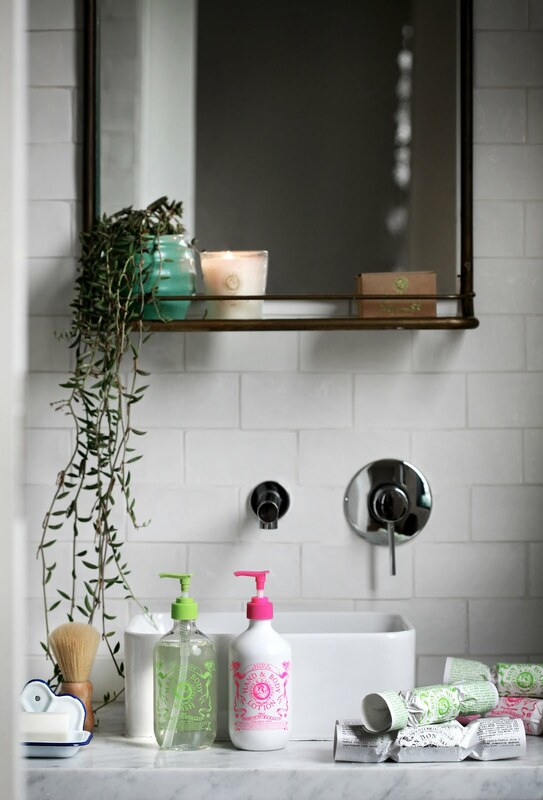 Sarah Murphy is the founder of beautiful bespoke bath, beauty and homewares brand Murphy and Daughters based in South Yarra, Melbourne. 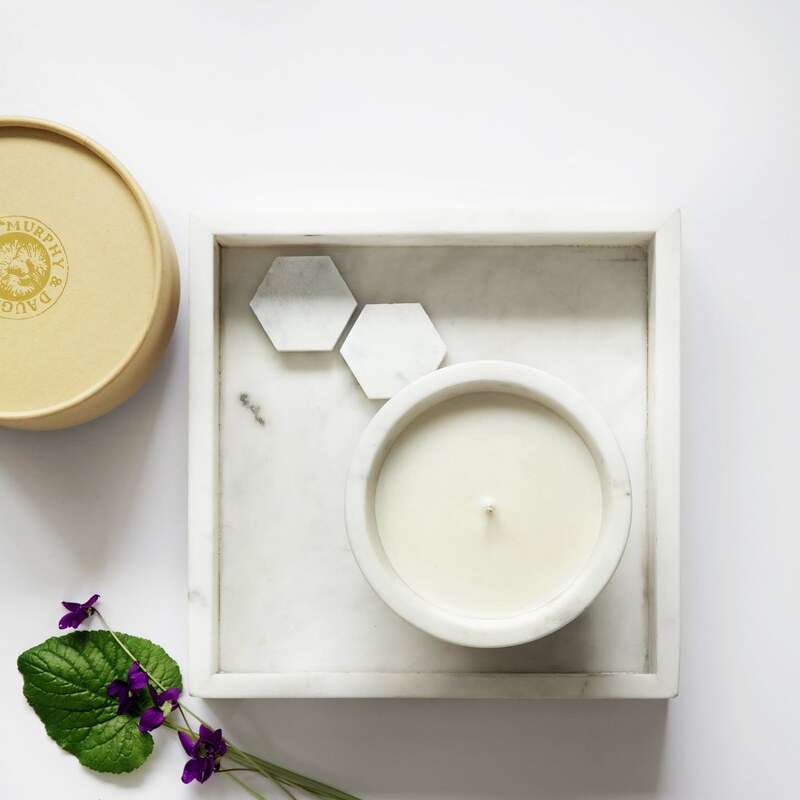 Made from delicious ingredients inspired by a modern interpretation of indigenous Australian flora and fauna, in a beautiful combination of fragrance and delightful packaging, Murphy and Daughters is all about creating a holistic joyful and luxurious experience! 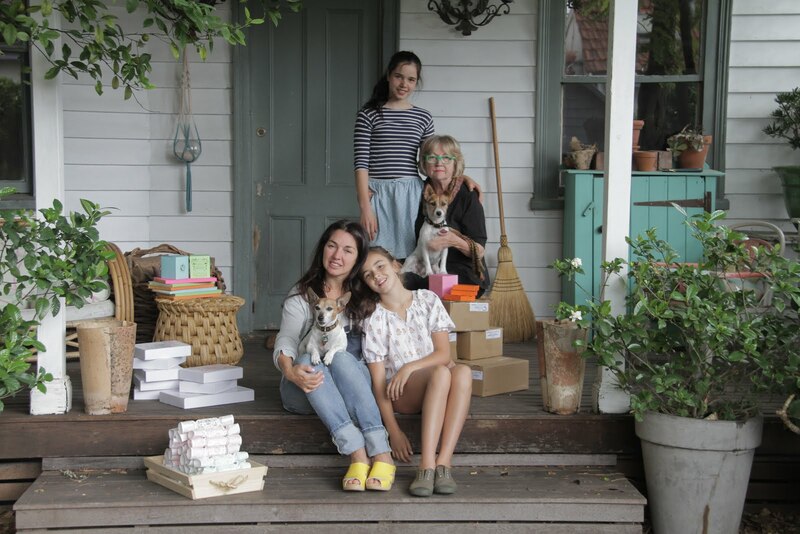 After a successful career as a buyer for the iconic Melbourne homewares store Market Import, Sarah started making products in her home with the help of her two beautiful daughters Posy and Lola. 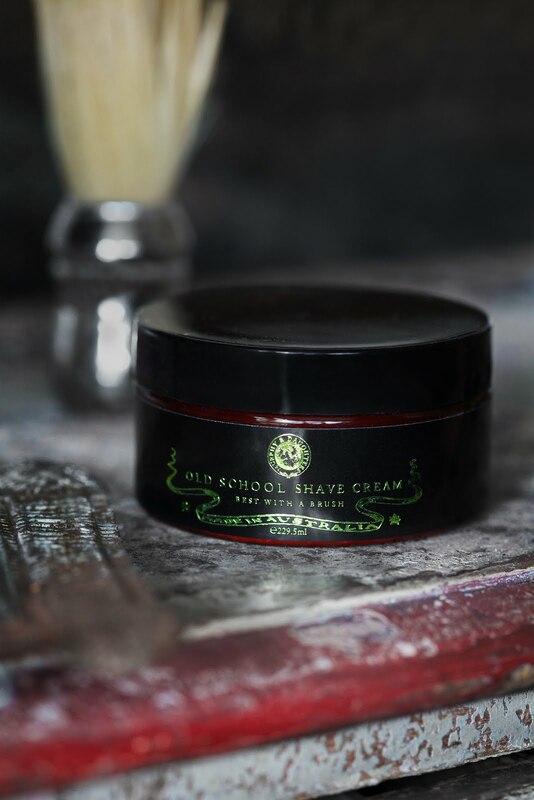 The idea was to make everything as naturally and as sustainably as possible while still maintaining the essence of age old traditional methods of producing bespoke products. 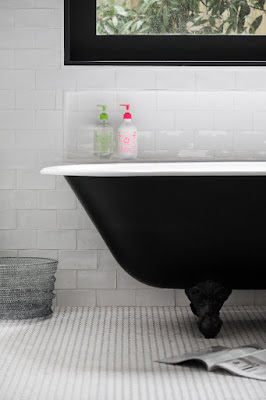 Murphy and Daughters is an instant success, quickly gaining worldwide recognition and growing into a global brand with humble roots, supplying beautiful handmade bath, beauty and homewares to the likes of West Elm and Anthropologie. Their scented candles and wildly popular bonbon soaps are flying off the shelves in Australia, New York, Paris, London, Japan and Singapore. I caught up with the industrious Sarah Murphy for an interview on her inspirational creative journey so far and where she was headed. After spending years traversing the globe in search of superb artisan made products for an Australian import store, a little light bulb went off. Impressed with the quality and beauty of these incredible products, I wanted to make exquisite, ethically produced and sustainable products right here in Australia. What has been the inspiration behind Murphy and Daughters and your bespoke collection of scented candles and bespoke bath products? The name Murphy and Daughters was inspired by my own two gorgeous daughters and great grandfather’s merchant store in Kerang, Murphy Brothers. 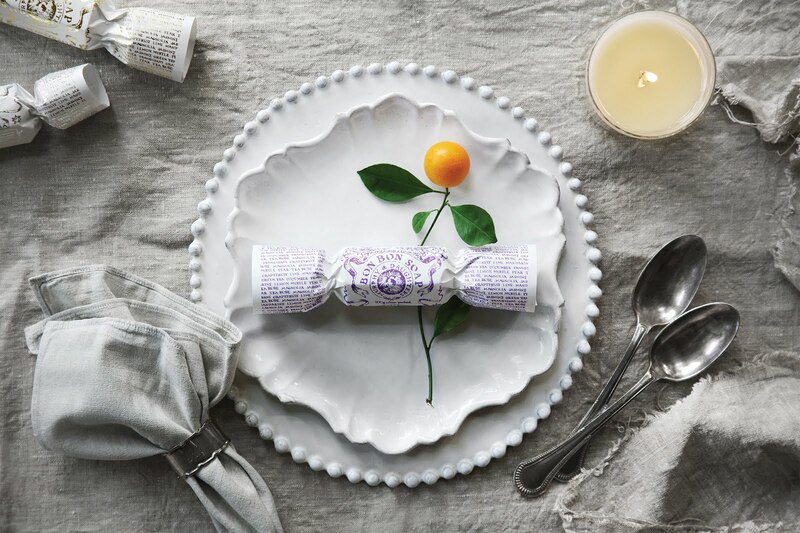 Drawing on inspiration from a modern interpretation of early Antipodean traditions, iconography and Australian flora and fauna, products are ethically produced in Melbourne, sourced from sustainable ingredients, packaged in recycled paper stock and lovingly hand- wrapped at Ability Works, a social enterprise providing meaningful employment for people with disabilities. Bright, bold, and eclectic! A deliberate leap from the ‘beige’ in interior design. 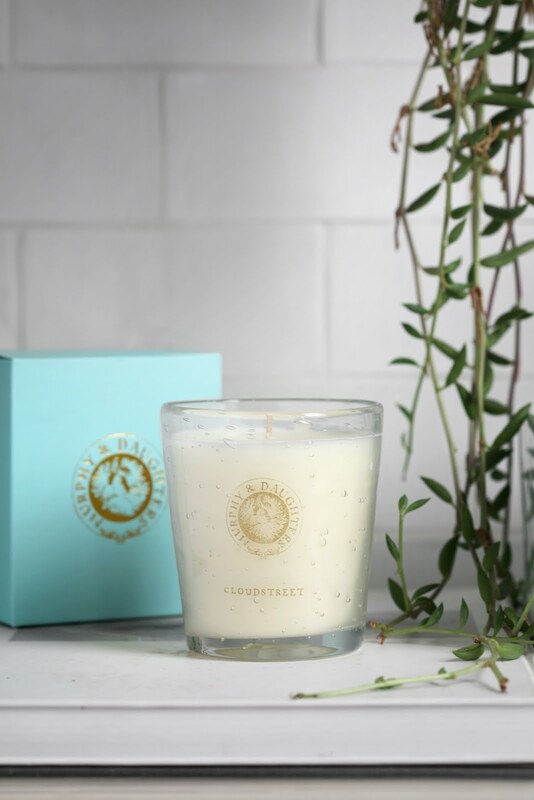 Do you have a favourite scented candle? 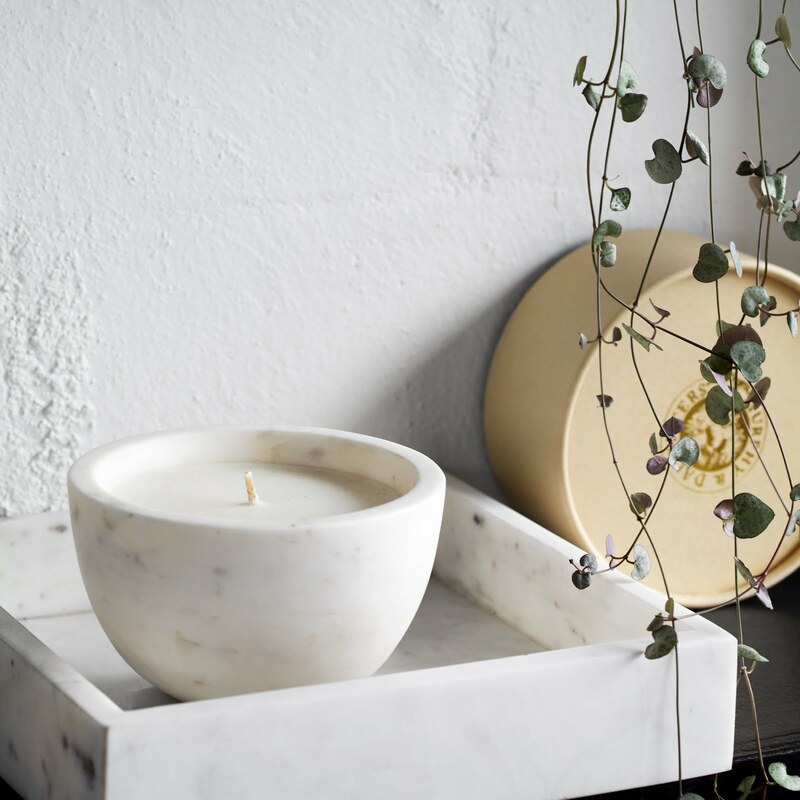 The ‘Boadicea’ Marble Candle Bowl. The Boadicea fragrance is lush, fresh and green with notes of violet leaves, magnolia, sandlewood and amber. She was a personal hero(ine) for me when I was a girl. Busy and challenging. Often starting the day early after a hot yoga class, I am everything from creative to producer, store-woman to packer, along with bookwork, sales and marketing thrown into the mix. There is rarely a free moment. There are two main considerations; the quality and the look of the product. There is a great deal of experimenting in both aspects. For example, making sure the candles burn impeccably and working out the perfect fragrance combinations. Lots of thinking, scribbling, cutting up bits of paper, asking friends and family for opinions, all before sticking it together in time for production deadlines. At the moment, I am working on a range of linen pinafore aprons in an array of colours and these really cute mason jar night lights. What advice can you give those seeking a career in this industry? We live in an amazing country surrounded with an abundance of beautiful, fresh produce and very talented people. It is rewarding making your own products. Creating a world that looks and smells wonderful enriches your soul. 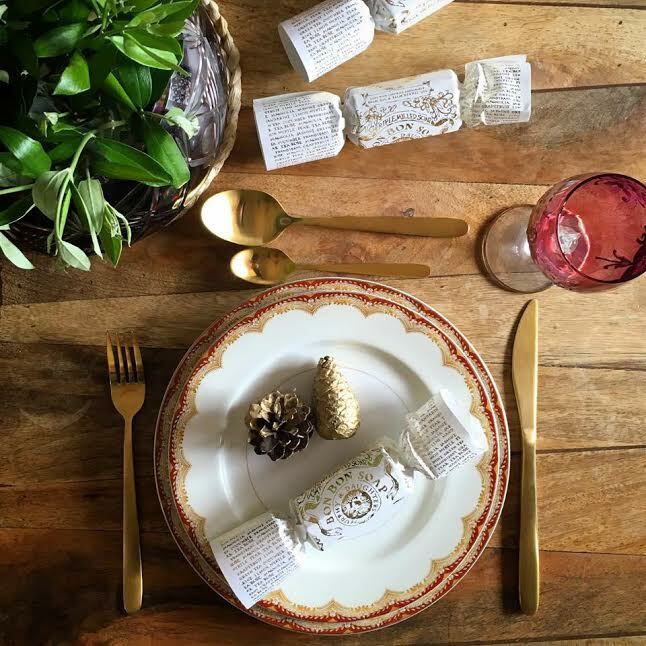 Luxe home accessories and accents including candles and bespoke bath products. I am a bit of a hunter and gatherer. I love finding a gem that someone else may have overlooked and polishing it into a jewel. I don’t like following the crowd. I am pretty fond of our kitchen dining area. It looks out onto our lush, north facing garden. It is a relaxing and a calm space. Where do you see Murphy and Daughters in five years’ time? It has been really exciting over the past few years turning the little light bulb moment idea into a reality. The first line of products was instantly successful. Bon Bon Soaps were whisked off the shelves in Australia, New York, Paris and London. I’m really proud of producing products here in Australia and continuing to grow the brand while still keeping its hand-made, strong family values, and to pass on the knowledge to my daughters. I recently had the opportunity to use the festive gold foil bonbon soaps. They lathered to a beautiful creamy froth and had a gorgeous aroma of delicate flowers. But I think the packaging is my favourite part of these delightful bonbons; recycled paper stamped with gold foil, they look good enough to eat! 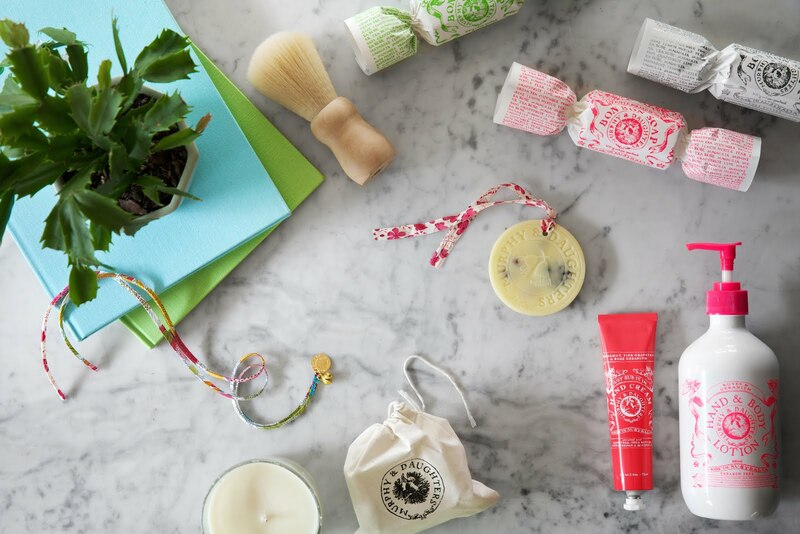 Gorgeous homewares and bespoke bath and beauty products that smell and look joyful is at the very essence of Murphy and Daughters. 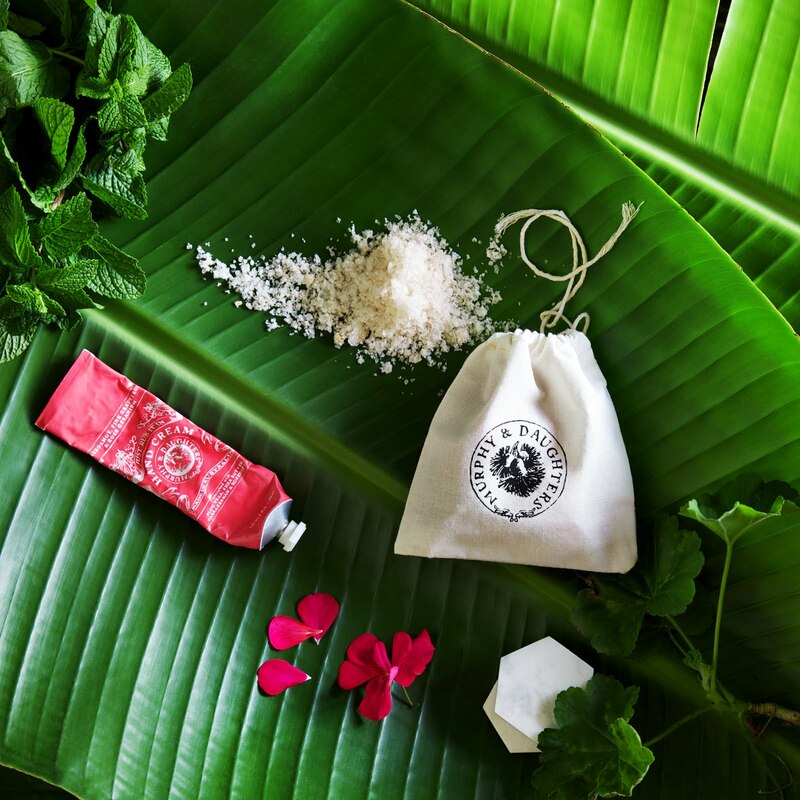 Their products are locally produced, with natural, sustainable ingredients and are made with a social conscience, products that you will be proud to show off in your home or gift your loved ones.